If you are starting to travel more for business purposes, there are a few tricks that seasoned travelers have passed on to make your journey less arduous. Some of them are so simple, you have to wonder why you didn’t think of the first, and others are a bit more surprising. Always greet the crewmembers with a smile, and have a bag of treats you can share with them. This helps to put everyone in a good mood, and they will make sure you are looked after, just as you have looked after them. 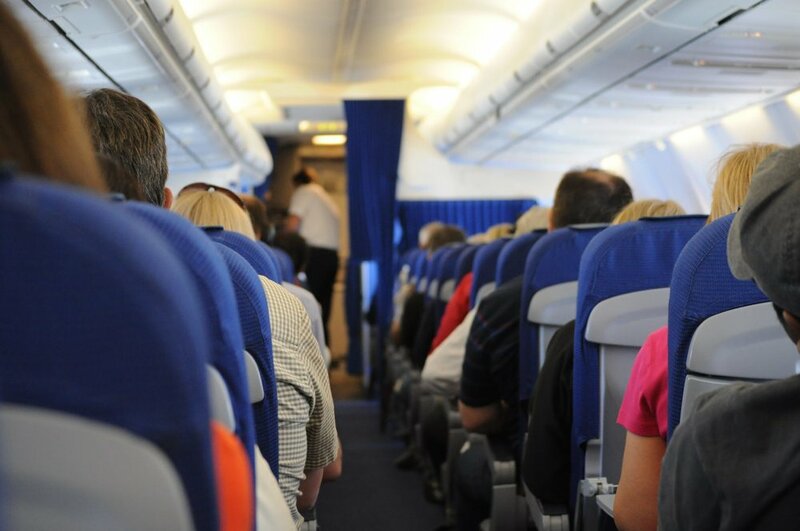 When the planes are full of vacationers, or if there is a route that is not paying its way, the airlines will often drop the price of business class seats the little more than economy class. This is well worth checking out, even if you do it at the airport just as you are checking in. When you are checking for the flight prices, put a one-way ticket in the search engine instead of a return. Then look at the return fare as a separate transaction, as sometimes combining the two in this way works out cheaper. If you have just got off a long flight, the last thing you want is to be traveling for even longer to get to your hotel. All you will want to do is book into a room and unpack so you can rest. Book your accommodation close to the airport,with good facilities for work and pleasure, such as the Holiday Inn Des Moines – Airport/Conf Center. Then you can be enjoying a meal or watching TV sooner than you may have thought. These hotels also often have the added advantage of shuttle buses to and from the airport, and they can make the end and start of your journey much easier. Even if you are not a frequent traveler you should still sign up for these programs. It does not matter if your accrued mileage is nil. If you have a request or an issue, it always helps to have a frequent flyer number. It can be very stressful if you miss a connecting flight. Even without a connection to catch, long delays can cause anxiety. Before you book your tickets, check out the records for airlines that arrive on time, as ones that are consistently late are probably best avoided. Just in case there is a delay and you are stuck at the airport for a while, have something to do that will switch your brain to something more positive. You might need to plan this before you make your way to the airport, but if you have an episode of a favorite program to watch, or the next chapter in a book you are reading, it will help to keep the stress of waiting at bay. Having to spend long periods of time living out of suitcases is not pleasant for anyone, so anything that can make your traveling a little easier has to be a bonus.